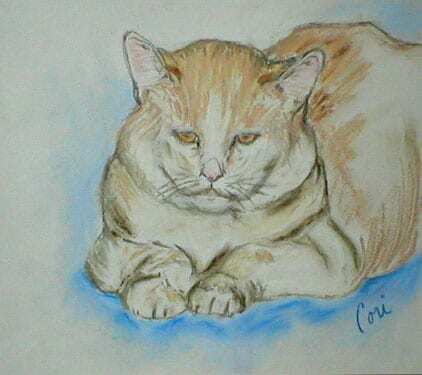 This drawing is of a very special cat I owned named Albee. We inherited Albee from my sister. He was a very special cat to me as he was the first cat I ever owned.